Australia said on Sunday it would impose taxes worth billions of dollars on mining companies to ensure the profits of an Asia-driven commodities boom were shared fairly. Voracious demand for commodities such as coal and iron ore from China and elsewhere in Asia has seen Australia ride out the global downturn in better shape than any other advanced economy. But the government said the state royalties paid by companies such as BHP Billiton and Rio Tinto had not kept pace with surging profits and needed to be revised to ensure the benefits of the boom were shared with the nation. "This long-term plan released today builds a stronger economy by using super profits earned from the resources owned by all Australians," Prime Minister Kevin Rudd said. 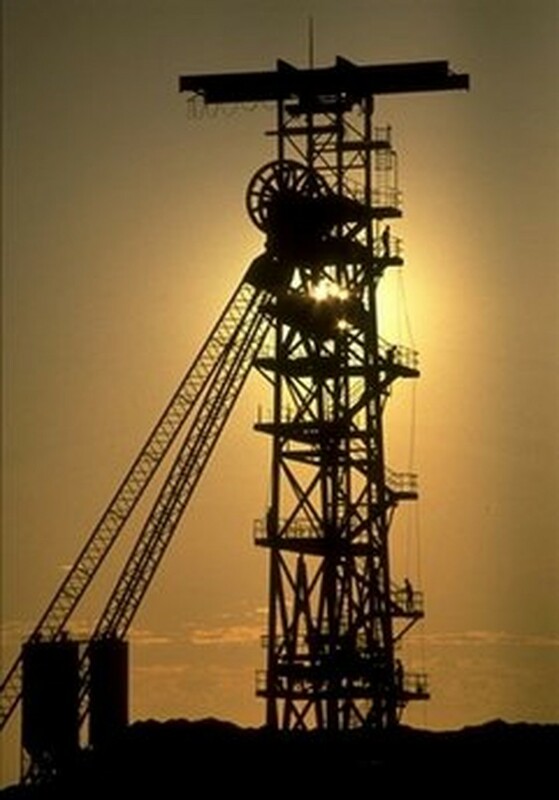 File photo of BHP Billiton's Olympic Dam copper and uranium operation at Roxby Downs in South Australia. The government will place a 40 percent tax on above-normal profits of mining operations, using the money to pay for pensions, infrastructure spending and to fund lower company taxes, particularly for small business, he said. It is expected that the new tax will raise some 3.0 billion dollars (2.78 billion US) in the first year after its planned introduction in 2012. The tax will be offset by rebates on exploration for miners and a new infrastructure fund which is expected to bring the most benefit to resource-rich areas which will receive new roads, railways and ports. "Companies will not pay the tax until after they have provided shareholders with the normal return on capital investments and then only on any additional profit," Treasurer Wayne Swan said. The proposal is likely to be contested in parliament, with the conservative opposition warning that the plan could "kill the mining boom." In unveiling its plans for a tax system revamp, Swan also said the government will lift the compulsory superannuation contributions that employers pay into workers' pension funds from nine to 12 percent by 2020. The changes, which follow an announcement last week that the government would increase taxes on cigarettes by 25 percent, come as the administration grapples with the problem of an increasing and ageing population. Swan, who will release the national budget on May 11, described the proposals as historic but said they could not go ahead without the mining tax. He said the government, which faces an election later this year, needed to manage the mining boom so that it produced long-lasting benefits. "If we don't, we will simply sell Australia short," he said.